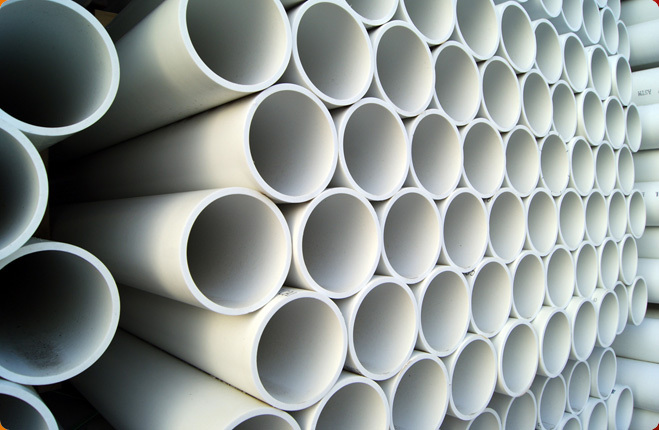 Plastic Pipe serves as one of the most important industrial products as it is used in almost every structure or building, we can see, be it a school, home, factory, office, etc. 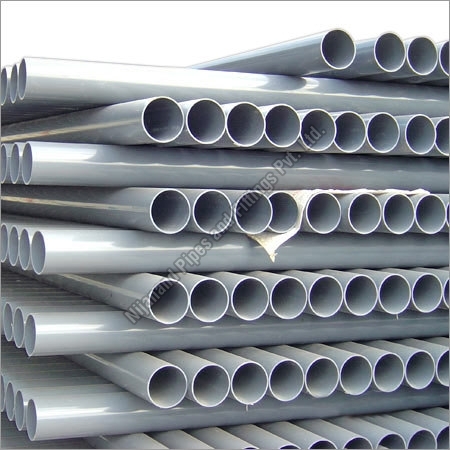 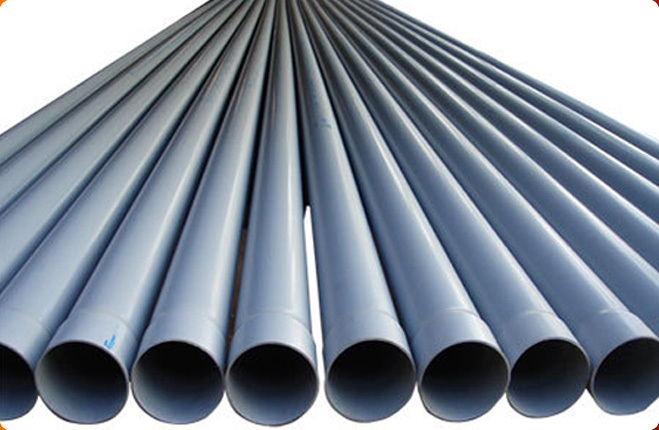 In simple words, a pipe is a hollow cylinder (made of plastic), which is used for conveyance of water, chemical, foodstuffs, waste water, and every liquid or semi-liquid matter you can think about. 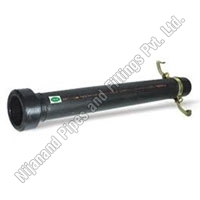 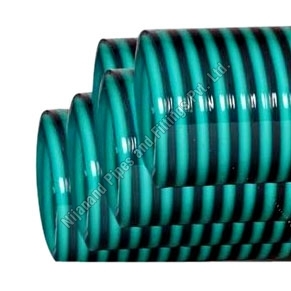 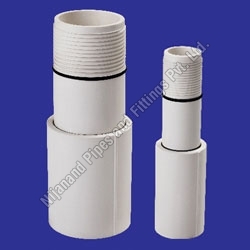 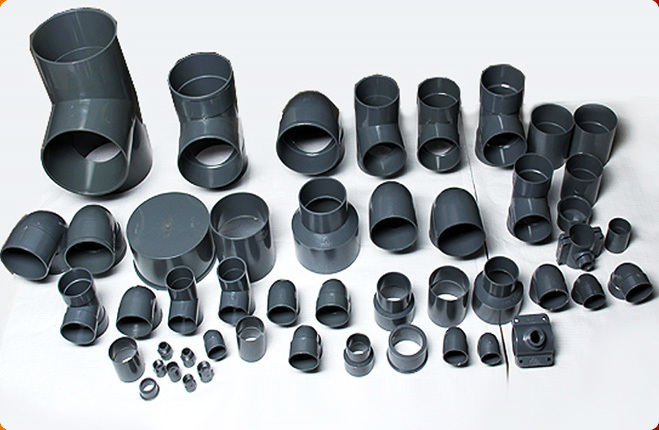 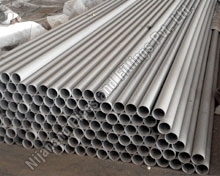 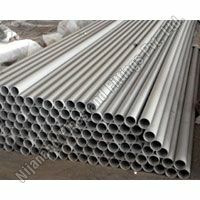 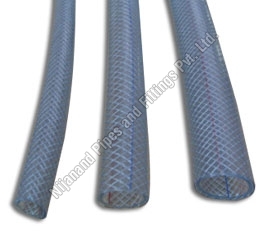 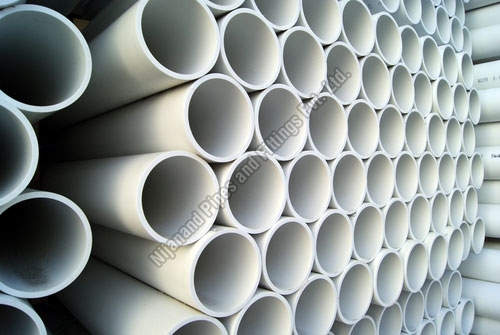 Nijanand Pipes and Fittings Pvt Ltd has come up with a wide range of Heavy Duty Plastic Pipes, which is made as per IS: 14151, IS: 14151 (Part-II) and IS: 4984:95 standards. 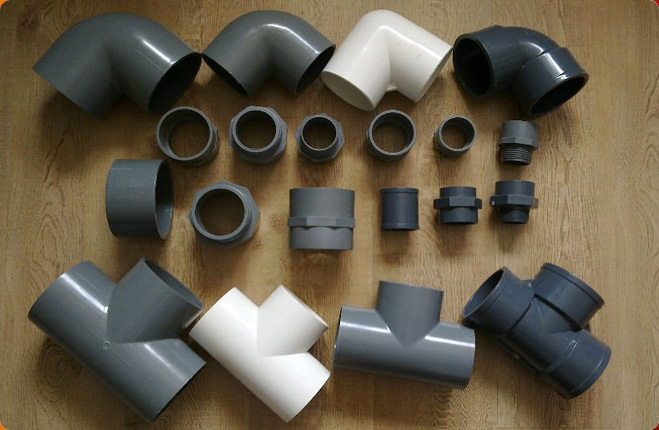 Our pipes are made from different types and grades of plastics, like Polyvinyl Chloride (PVC), Unplasticized Polyvinyl Chloride (UPVC), etc. These plastics bestow the pipes with several useful properties like density, hardness, resistance against organic solvents, heat, oxidation as well as ionizing radiation, to name a few. 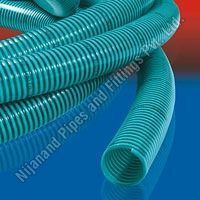 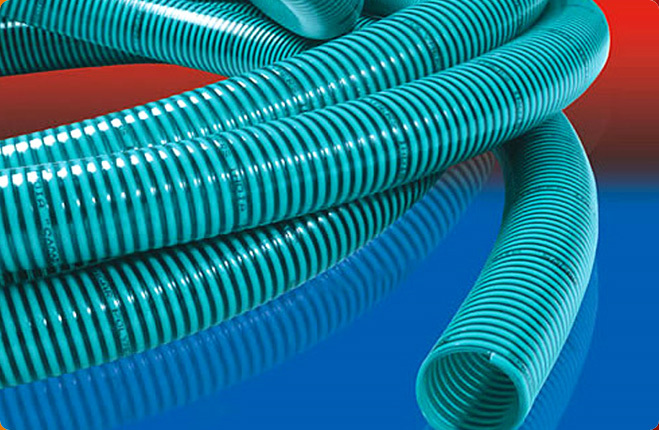 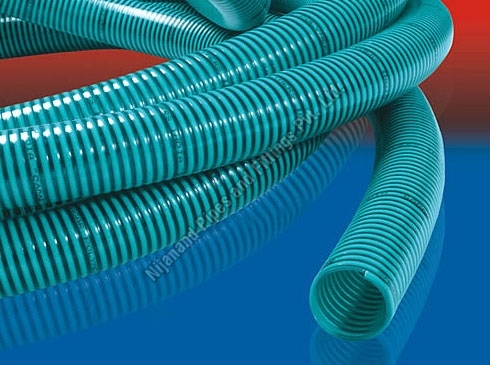 The plastic pipework can be availed from Nijanand in varied specifications, as per the customersâ�� demands.we are one of the prominent Plastic Pipes Manufacturers In India. 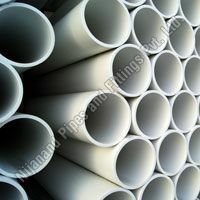 Water: Water mains, potable water services, cold water plumbing services, etc. 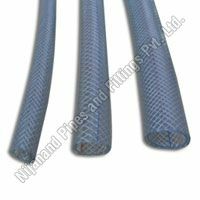 Submersible pumps, sleeving, domestic appliances, cesspool cleaning, septic handling, etc.